At Sign Solutions we use the latest technology to produce the highest quality, durable and economic signage. We pride ourselves on our well-established reputation for high quality signs and offer an excellent customer service. Contact us today for a free consultation and advice for all your signage requirements. Over 20 years experience,Sign Solutions is Irelands leading sign company in the South East of Ireland with 1000s of satisfied clients. Today we make everything from simple labels through to fantastic colour graphic signage. 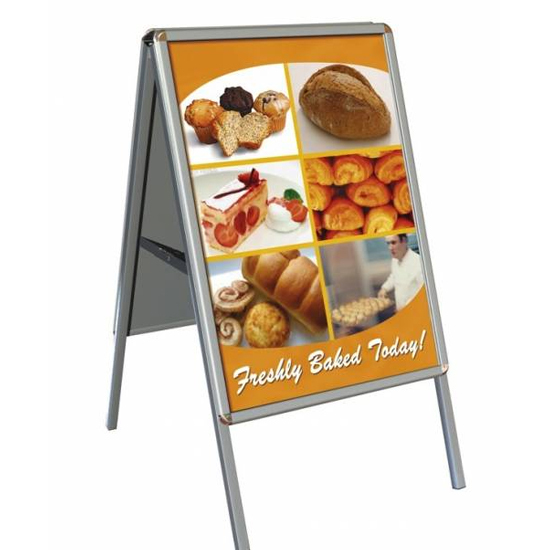 Our signs make powerful advertising tools, indoors and outdoors, and help to get your business noticed. Sign Solutions are Consultants, Designers, Manufacturers, and Installers of quality signs and banners offering sign making, banners, vehicle graphics & wraps, signage for shops, offices, corporate identification, safety signs, and much more to clients. We offer fast turn around times, more creative solutions and a strong commitment to delivering within your definded budget. We want to help you find new ways to attract customers to your business by creating signage and assisting you in planning great events. Our mission is to lead the industry in visual communication by delivering high quality sign products through a superior experience.